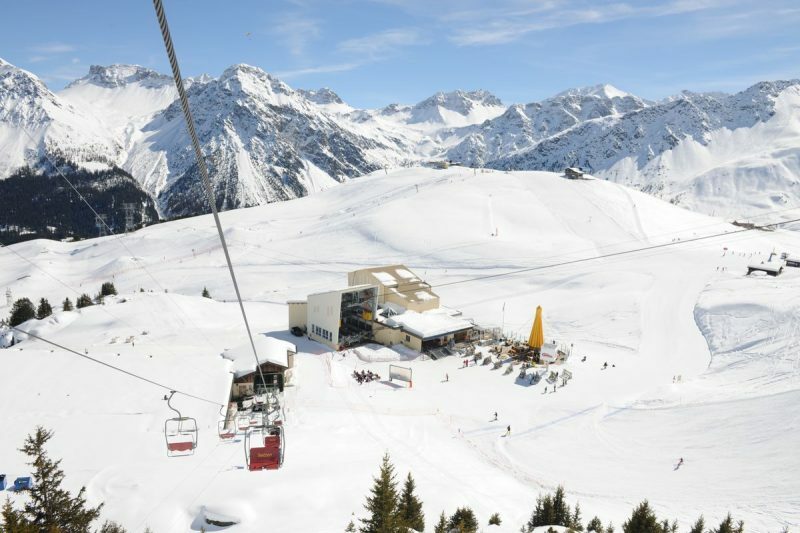 The Swiss resort of Arosa will close its Brüggerhorn double chairlift this spring after 49 years in operation and have decided to auction off the chance to be the last person to ride on it. 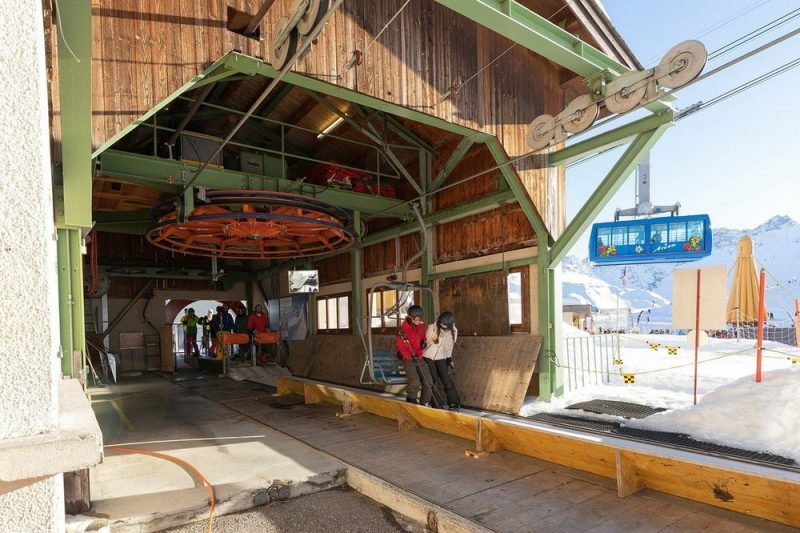 Over the past five decades since 1970 the lift is estimated to have transported more than 10 million guests to the Brüggerhorn on its 12 minute ascent. It is common for lift companies to sell off old chairlifts and gondola cabins when a lift is replaced, but more unusual for them to offer a chance to be the last person to ride on a closing lift. Whoever wins the auction will not only get to ride the final chair but get to take that chair home with them (when it is removed at a later date), or they have the option of having the chair left at Arosa for use as seating, complete with a name badge commemorating the final ride. The bidding had past 500 Swiss francs at the time of writing. This summer the Brüggerhorn chairlift will be replaced by a modern high-speed 6-seater chairlift.